Stunning 2 bedroom 2 1/2 bath townhouse condo with over 1400 sq feet in the desirable Hidden Valley development. Open concept living/dining room features hardwood floors & gas fireplace. Updated kitchen w/ plenty of cabinet space & newer appliances. Generous sized Master Bedroom w/WIC. Upper level loft w/skylights and vaulted ceiling. Main bathroom renovated w/new lighting, vanity & flooring. 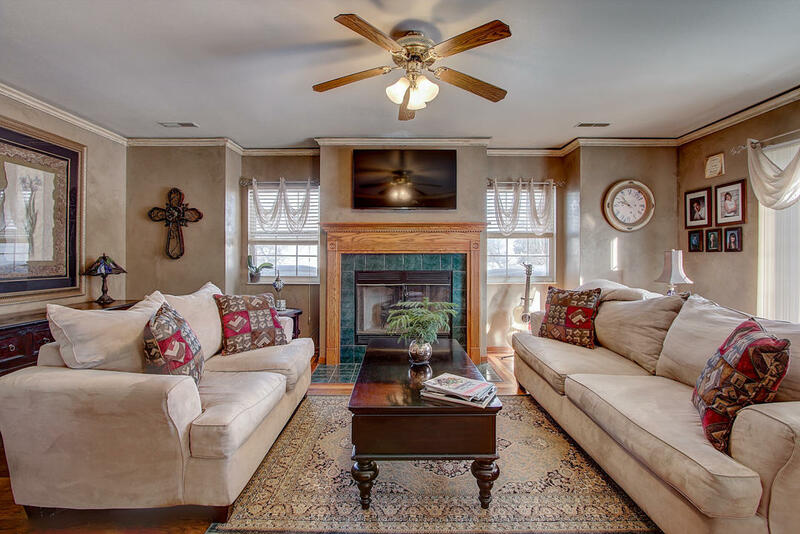 Lower level is perfect for entertaining & has an den/office w/ built in custom bookshelves & an additional full bathroom & laundry room are also located in LL. This end unit has its own private deck & side patio area perfect for grilling & enjoying the upcoming Spring weather!! !